Browse » Home » Environment , Environmental Hazards » Fukushima Disaster: SIGNIFICANT Concern On The Safety Of The Population And Environment WORLDWIDE”! 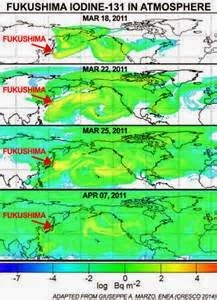 Fukushima Disaster: SIGNIFICANT Concern On The Safety Of The Population And Environment WORLDWIDE”! WATCH: Fukushima Four Years Later – In The Disaster Zone.